Low prices and a surplus of wheat have moved farmers away from the Kansas staple for the past two years. Now the wet weather that has kept growers out of their fields planting time this fall could further push the state’s winter wheat acres toward the lowest point in a century. The Hutchinson News reported acres planted to wheat in 2017 and 2018 neared 100-year lows. 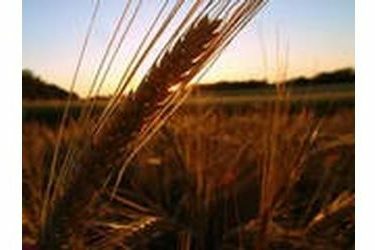 Last year’s 7.7 million wheat acres hit the lowest point in 60 years. Winter wheat is planted in the fall in Kansas. The wet weather that delayed wheat planting also slowed down fall harvest of other crops. Some farmers who planned to plant wheat following grain sorghum or soybeans didn’t have time to plant once harvest was over. Many were harvesting late into November.